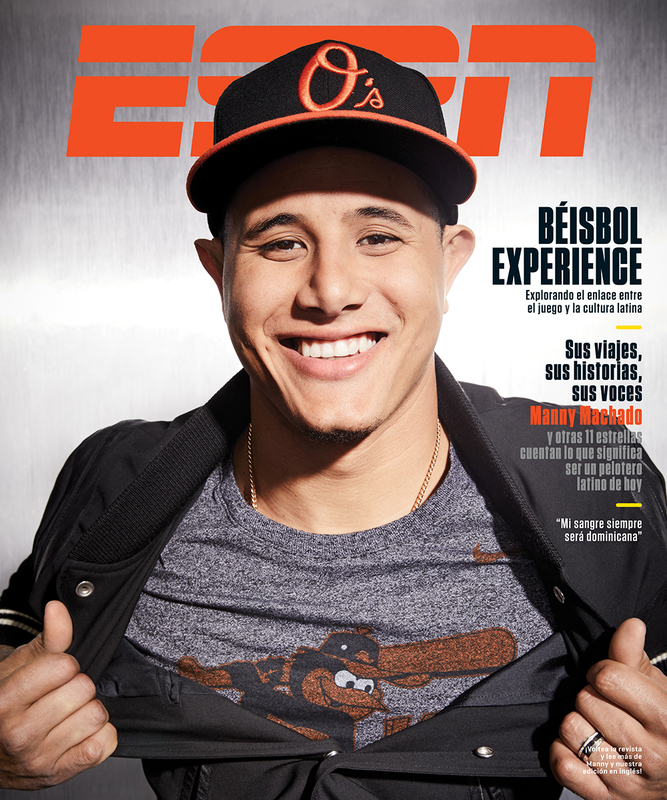 Manny Machado. 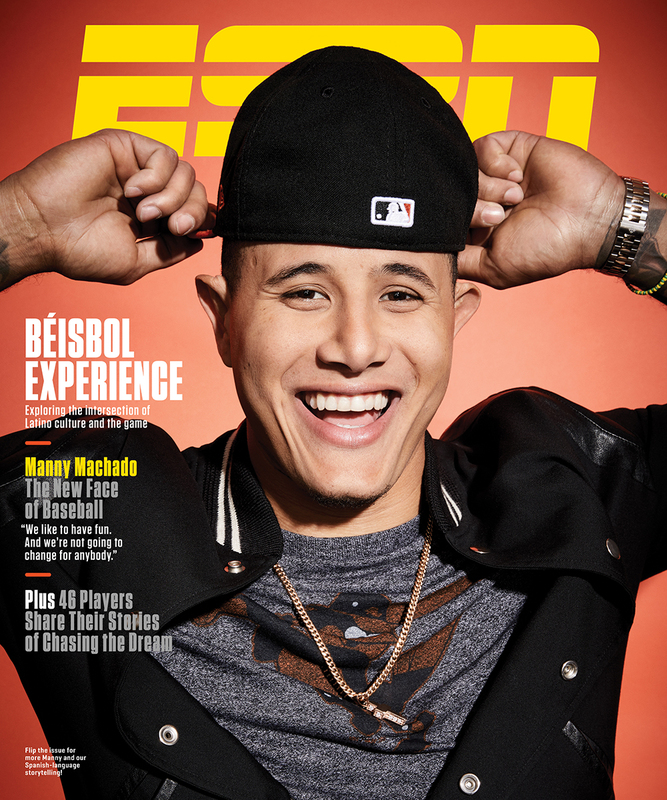 Photo by Art Streiber for ESPN The Magazine’s June 26, 2017, Béisbol Experience issue. Photo by Art Streiber for ESPN The Magazine. 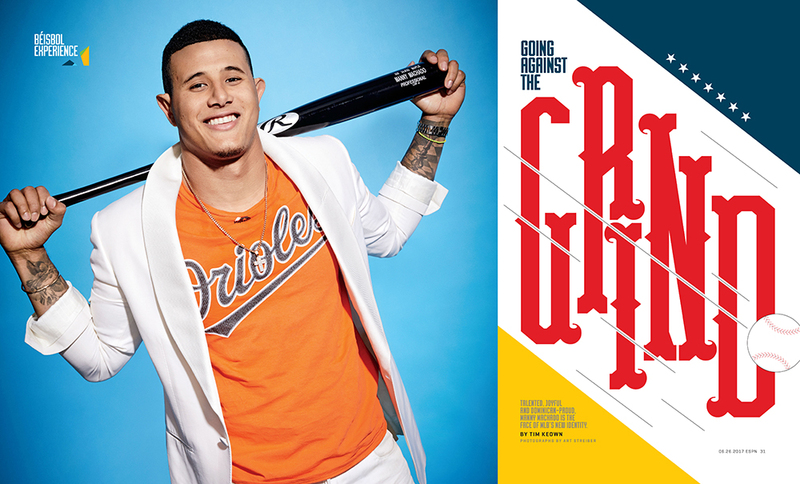 Photos by Art Streiber for ESPN The Magazine. This entry was written by kfeliciano and posted on 06/20/2017 at 7:16 am and filed under recent work with tags Art Streiber, baseball, ESPN The Magazine, sports, Streiber behind the scenes. Bookmark the permalink. Follow any comments here with the RSS feed for this post. Post a comment or leave a trackback: Trackback URL.